Of the more than eighty Wilson College alumnae who became missionaries in foreign countries, twenty spent time in China. 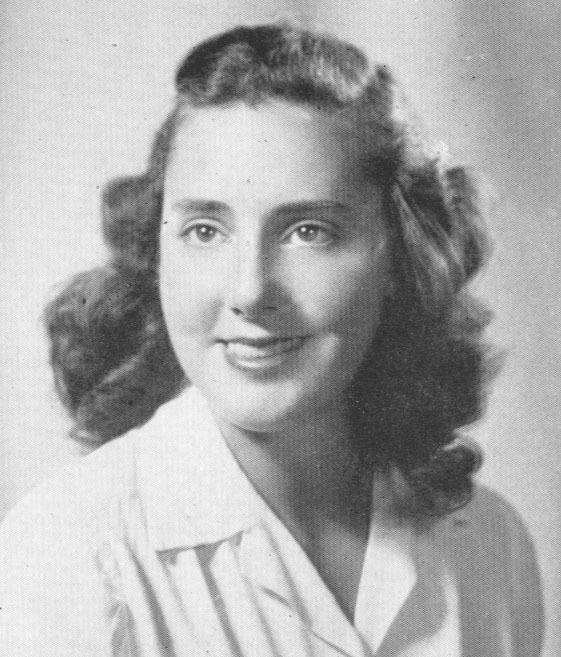 The earliest were Ruth Johnson Clarke and her sister, Margaret Johnson Corbett, both class of 1912, and the most recent was Miriam Mathews Haddad, class of 1947. The women who served in China were teachers, doctors, nurses, and evangelists. Some spent time interned in Japanese prison camps during World War II, others narrowly escaped. 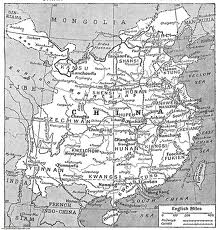 Some endured hunger and primitive conditions during the early years of the Chinese Civil War in the late 1920s, others were forced to flee from Communists in 1949. Some lost infants and children to disease, others tended to the children of war refugees. Two were murdered. As we trace the lives of these women through letters, clippings and notes to classmates in the College's Alumnae Quarterly, we will discover eye-witness moments to history. Where we can, we supplement the stories with historical and cultural context, but for the most part, we leave it to the scholar to use these primary sources as a starting point for further study.